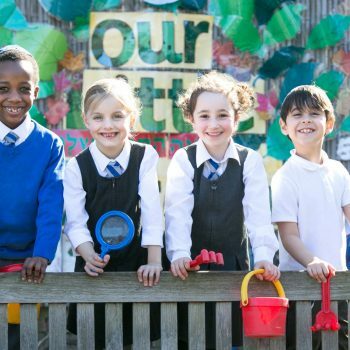 Our school is located in the heart of Stoke Newington, a short walk from the overground station. Close to the City, Stoke Newington is a vibrant area which has become an increasingly popular location for young families. 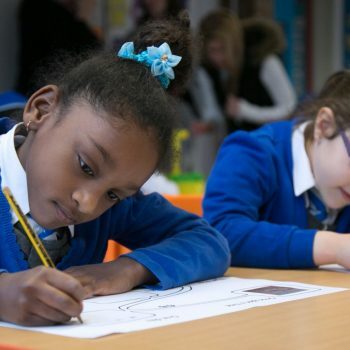 The school enjoys excellent relationships with local religious, cultural and ethnic groups, helping to develop the children’s awareness, empathy and understanding of London society. The established local Charedi community is supplemented by growing mainstream orthodox, liberal and other Jewish congregations. In 1956 the Clapton Jewish Day School was established next to the old shul in Lea Bridge Road. 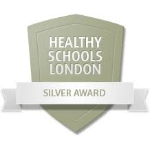 In 1973 the school was re-established on the present Cazenove Road site as Simon Marks Jewish Primary School, gaining voluntary-aided status. 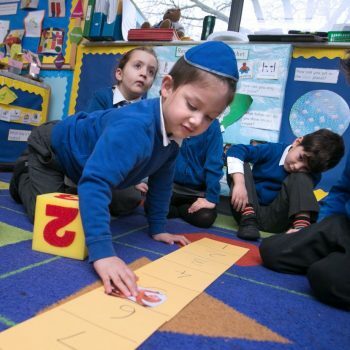 Today, the school is very proud of its status as the only remaining mixed Jewish school in inner London and relies upon voluntary financial contributions to support its Hebrew and Jewish Studies as well as a full range of activities aimed at strengthening its ethos and wider effectiveness.